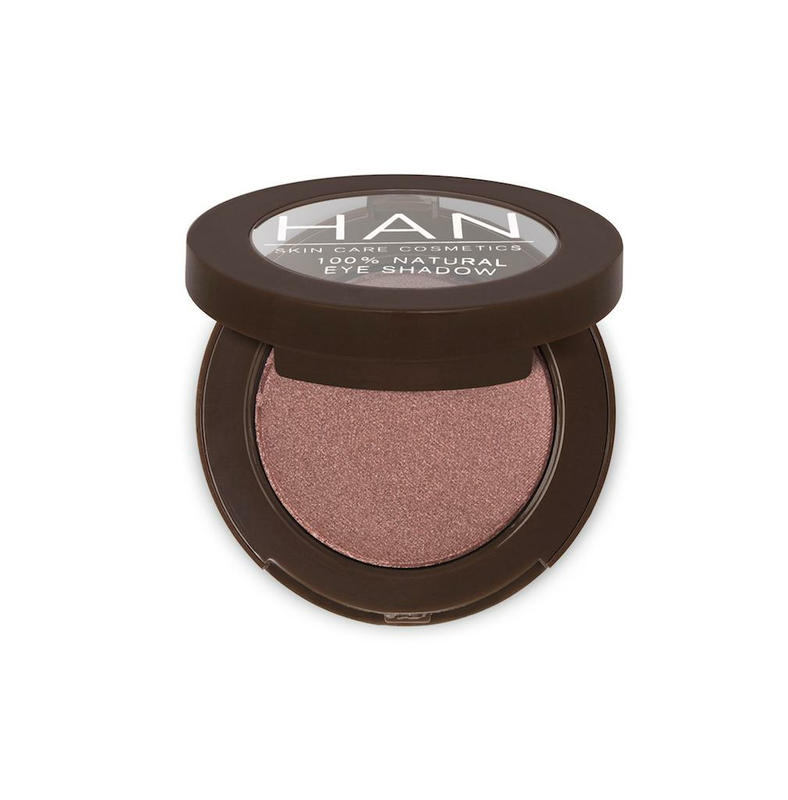 Our beautiful range of all natural rice powder based eyeshadows is made with anti-aging ingredients and complemented with plant derived colors and natural pigments with antioxidants to deliver nutrient dense color with skin care benefits. 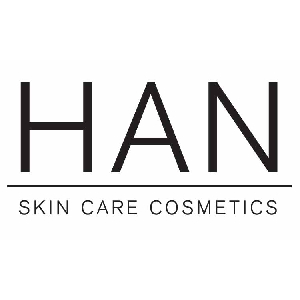 HAN Skin Care Cosmetics is the new generation of clean and green, all natural, antioxidant enhanced and reasonably priced cosmetics made with shea butter, argan and acai oils, superfruits, tea extracts and colored from plant and vegetable pigments, such as beetroot, pink carrot and rose, and pure minerals. 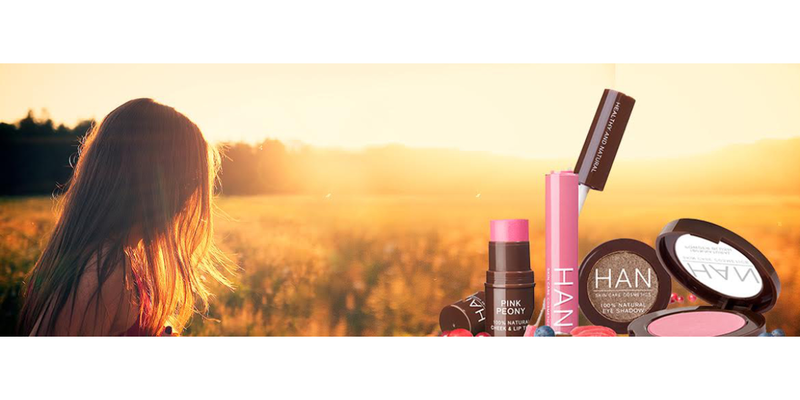 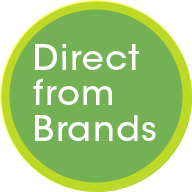 FREE of toxic chemicals, artificial dyes and colorants, synthetic fragrance, gluten, talc, nanoparticles, petrochemicals, animal cruelty and carmine! 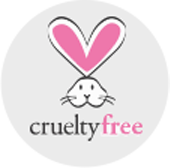 PETA approved and Leaping Bunny certified.